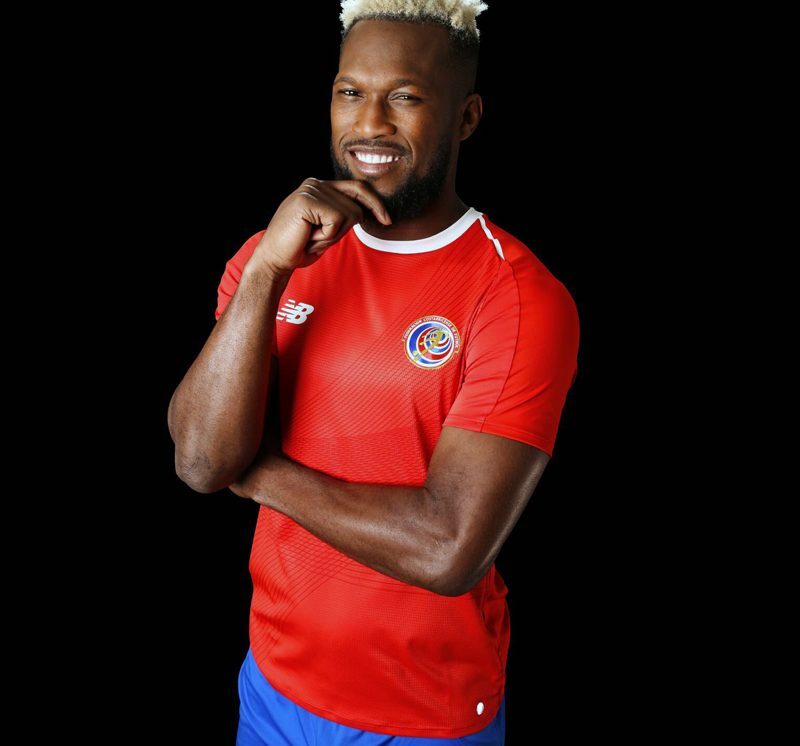 Defender Kendall Waston took part in the “Declare Your DNA” theme campaign published in conjunction with the New Jersey, which helped Costa Rica in October last year to help Costa Rica take part in the world cup in Russia this summer. 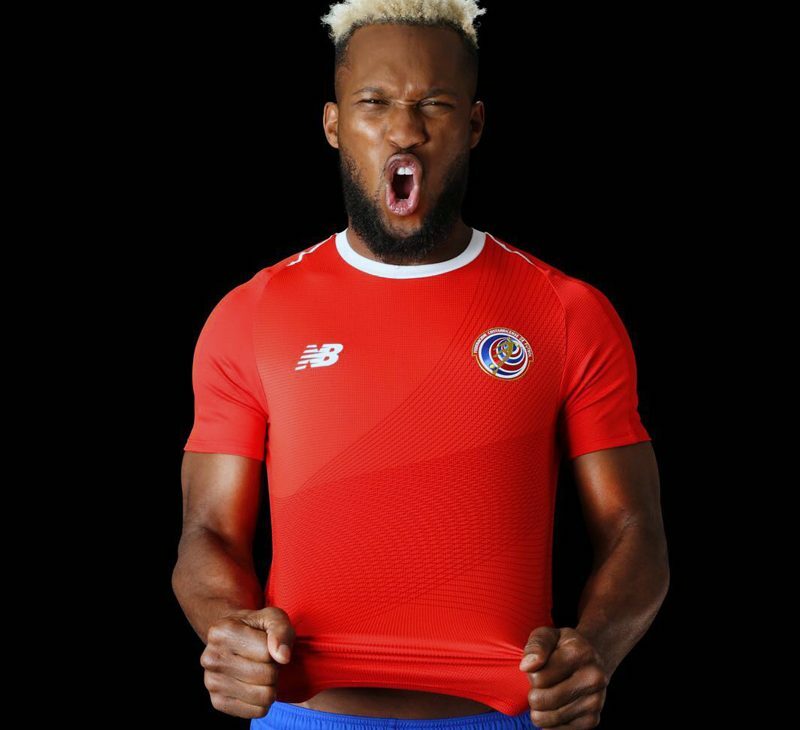 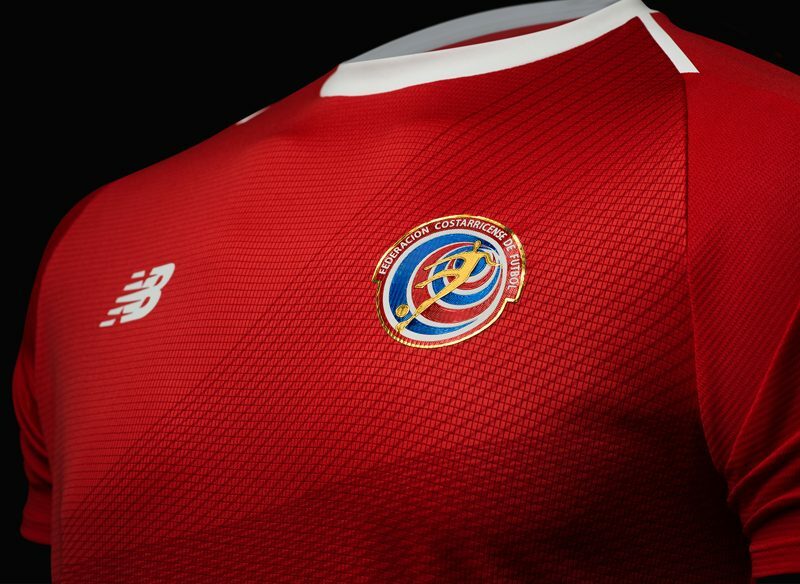 The Jersey has a classic white round collar with the name of “COSTA RICA (Costa Rica)”. 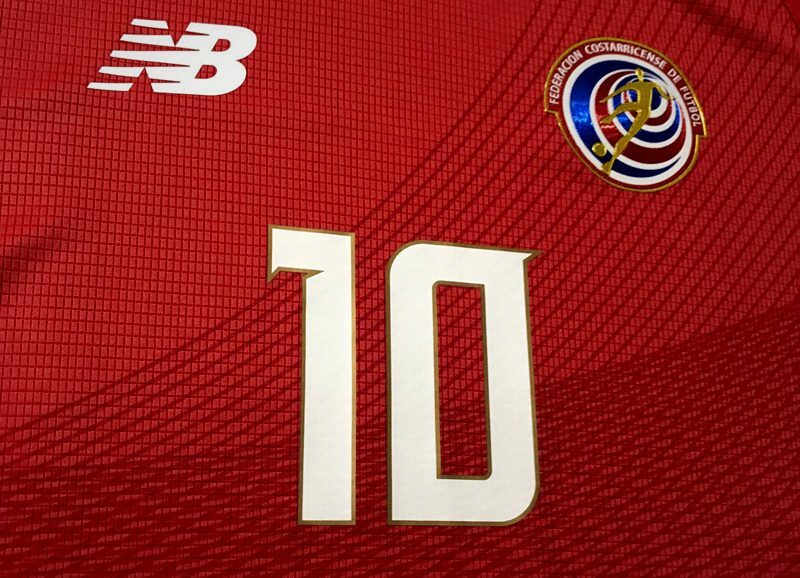 In addition, there are five specific entries in the history of Costa Rica’s participation in the world cup, namely 1990, 2002, 2006, 2014 and 2018.